Water damage may happen over the course of time, but sometimes water damage situations occur quickly. If you have a water damage emergency, you want a water damage restoration company you can count on to arrive quickly to provide high quality restoration and repair quickly. 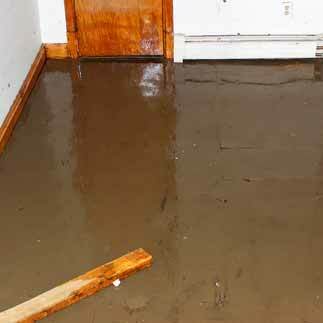 Carolina water damage restoration provides 24/7 emergency water damage repair services. Call anytime! When major storms or hurricanes occur, they can cause water damage to your Zebulon, NC home or business. Because North Carolina has year round storms, it’s good to have a storm damage repair team on call 24/7. Carolina Water Damage Restoration is always on call to provide high quality storm damage repair & restoration in Zebulon NC. Call us for a free storm damage repair consultation. When selling a home, in Zebulon, NC, you may be required to provide a water damage & mold inspection to a potential buyer. As a potential home buyer, it’s always wise to make sure you perform your own. Pre or Post-inspection, Carolina Water Damage Restoration can identify and repair sources of water damage and mold damage in your home. Call us for more information. When your home or business is affected by water damage, contact Carolina Water Damage Restoration. We proudly offer our water damage restoration services in Zebulon, NC, and are here for property owners of all types, from individuals to apartments and property managers, commercial businesses, and offices. At Carolina Water Damage Restoration, we are on call 365 days a year, 24 hours a day, and specialize in disaster and water damage restoration services. Carolina Water Damage Restoration understands the needs of our customers, and is dedicated to remaining with you to see the job the whole way through. We will locate the cause, make repairs, and thoroughly restore any water damage situation that may be present. If you are experiencing water damage for any reason in Zebulon, NC, contact the professionals at Carolina Water Damage Restoration without delay! If your home requires emergency water damage repair in Zebulon, NC, count on Carolina Water Damage Restoration. We provide the most thorough emergency water damage restoration available and are on call 7 days a week, 24 hours a day. No matter the cause of your emergency water damage, we have solutions, providing the emergency water damage cleanup, repair, & restoration you need. Many companies offer mold removal and mold repair services, but at Carolina Water Damage Restoration, we go a step further. Mold removal and repair only handle mold problems that are visible to the naked eye, and do little to prevent regrowth of mold. 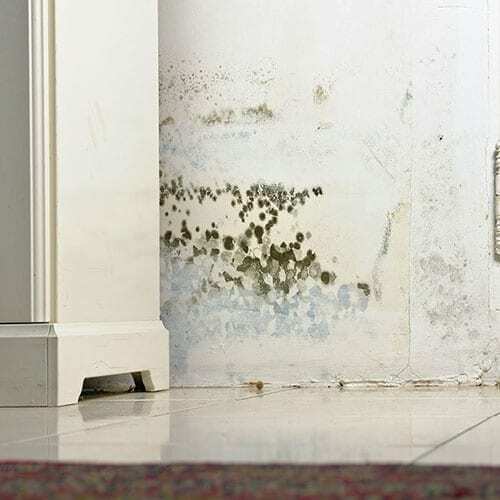 Carolina Water Damage Restoration believes in complete mold remediation that provides not only mold removal and mold repair, but provides protection against the redevelopment of mold. We use air filtration machines and EPA certified chemicals that will return the balance to your home’s normal particulate levels and provide barriers to lower mold spore flow through the home. Carolina Water Damage Restoration is even able to install HEPA filtration products capable of improving air levels in your home. If you are unsure if you have mold, contact us about a mold inspection and mold tests. For all of your mold remediation service needs in Zebulon, NC, contact Carolina Water Damage Restoration. A properly functioning sewer line and sewer system is something we don’t often think about. When a problem develops, however, you will quickly become aware of a system you weren’t previously concerned with. 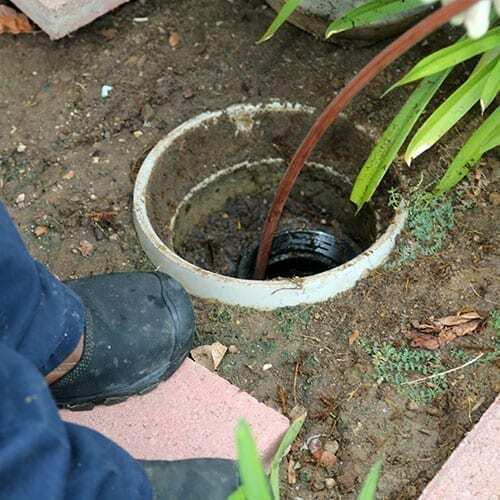 Sewage backups within your home or business are not only disgusting, but the contaminated water and particles it contains can be hazardous to your health. The technicians at Carolina Water Damage Restoration have the training and experience you can rely on for any backed up sewer in Zebulon, NC and we are on call at all times to assist you. 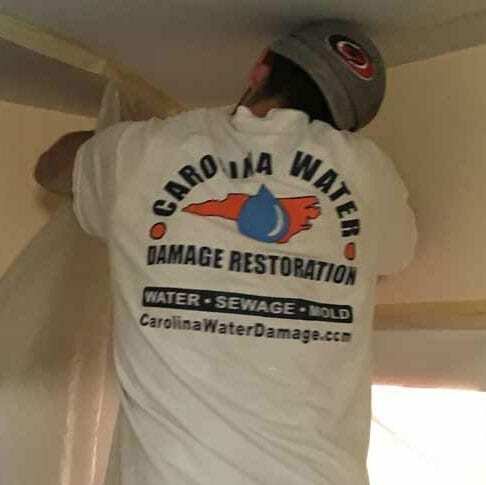 When a technician from Carolina Water Damage Restoration arrives, the first priority is to contain the sewage backup and protect clean areas from becoming affected. After this is ensured, we determine what the source of the sewage backup was, and take the necessary steps to resolve it. Finally, we will clean and sanitize any areas that may have had contact and repair damage that may have been sustained. At Carolina Water Damage Restoration, we are even able to assist you with contacting and handling your insurance carrier. Whatever Zebulon, NC sewage backup services you might need, Carolina Water Damage Restoration has a solution. 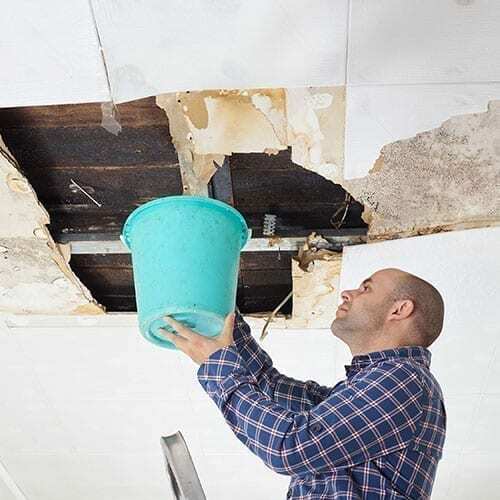 When crawlspaces become flooded or damaged, ceilings leak, or you are selling your home in Zebulon NC requiring home inspection, contact Carolina Water Damage Restoration. 24 hours a day, we are on call for emergency water damage services. We are also your IICRC certified and trusted source for water damage and mold damage home inspections. Whatever issues you may have, including crawlspace water damage and ceiling leaks, Carolina Water Damage Restoration has professional cleanup and repair services to fully restore your home. Has your home been damaged in a storm? We can help with everything from water damage to roof repair and replacement. Has your basement flooded? No problem. At Carolina Water Damage, we can handle any type of water damage emergency, from storm damage repair to basement flood cleanup in Zebulon, NC. Contact us online or call 919-302-2729 24 hours a day. When your business or commercial property is affected by water damage, Carolina Water Damage Restoration knows how important it can be to get their property, restaurant, office space etc, back up and running as quickly as possible. 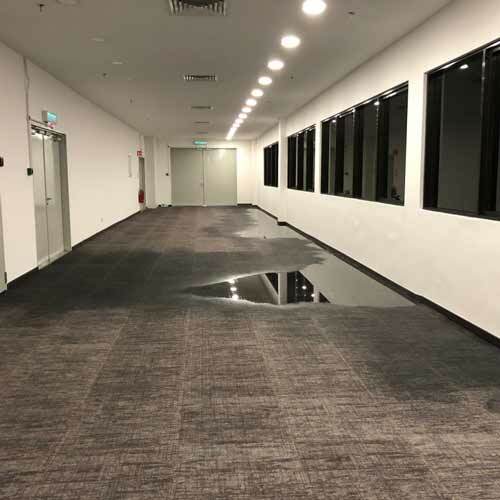 We use highly trained commercial water damage restoration experts and state of the art commercial water extraction technology so we get the job done properly and quickly. We know that every business has different needs and timelines, so we’ll work with your business to figure out the best strategy for your commercial water damage restoration project. If you live in Zebulon, you know that water damage can happen at any time, that’s why it’s so important to have a trusted provider for water damage restoration services. Carolina Water Damage uses the latest water extraction & drying equipment and technology and our experts are IICRC certified. 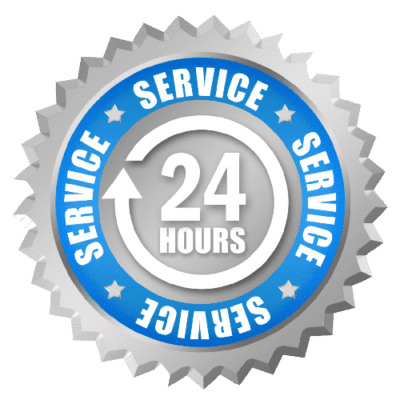 We are open 24 hours a day and 7 days a week, year round, so we are always ready to handle even the toughest water damage restoration project. We are based in the Triangle and are proud to serve Raleigh, Apex, Cary, Chapel Hill, Clayton, Durham, Fuquay-Varina, Garner, Holly Springs, Knightdale, Lillington, Morrisville, Wake Forest, Wendell, Zebulon, & the surrounding areas of NC.